These are the top 5 undefeated prospect of the year 2017. Reviewed by pinoypridesports.com. Who doesn't know Mark Magsayo?. He is now the WBO International featherweight champion, has a record consisting of 15 wins including 11 big wins by way of KO. Defeated highly rated American Chris Avalos last April 2016 by 6th round TKO. Another boxer from ALA promotions. Only 22 years of age and has a record of 11 wins including 7 victories by way of KO. 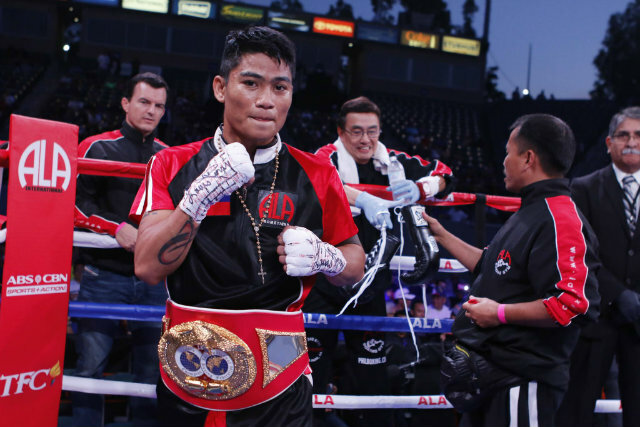 He has already been tested by the former IBF World minimumweight champion Florante Condes and defeated it via Majority Decision. Also scheduled for his first world title fight on January 25th in Thailand against Chayaphon Moonsri (Wanheng Menayothin). 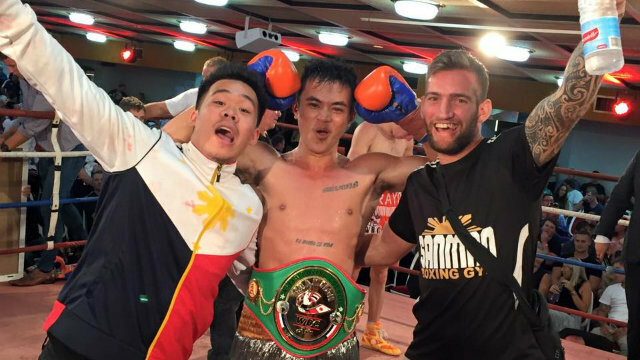 Not very popular in the eye of boxing in the Philippines, but the 23 years old kid from Cebu City, Cebu, Philippines has a promising boxing career. He has a record consisting of 19W(14KO). 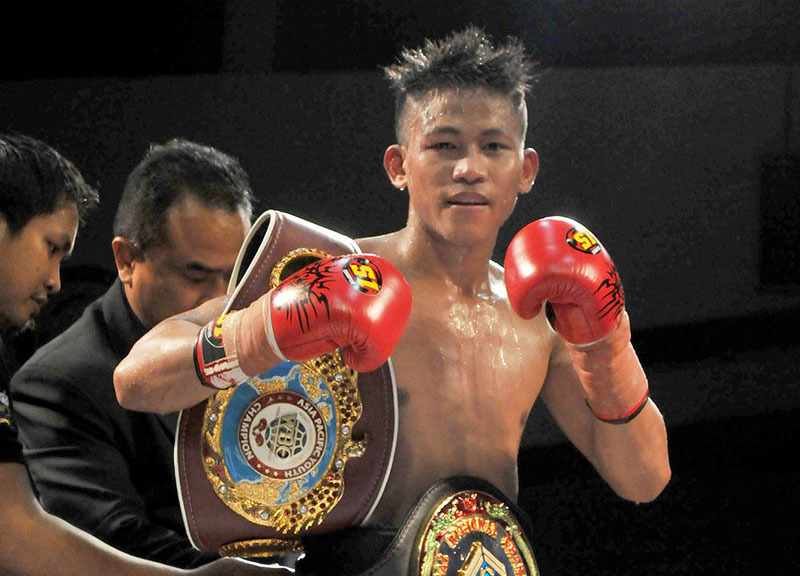 The current WBO Oriental super bantamweight champion. He defeated Galih Susanto in his last fight. A hard hitting 22 years old boxer of Davao City, Davao del Sur, Philippines. Has a record of 18(9KO), He is a former World Boxing Federation International featherweight champion and he won his last two fights by big KO. Just starting his career in 2015 but already seeing a great future ahead in boxing. 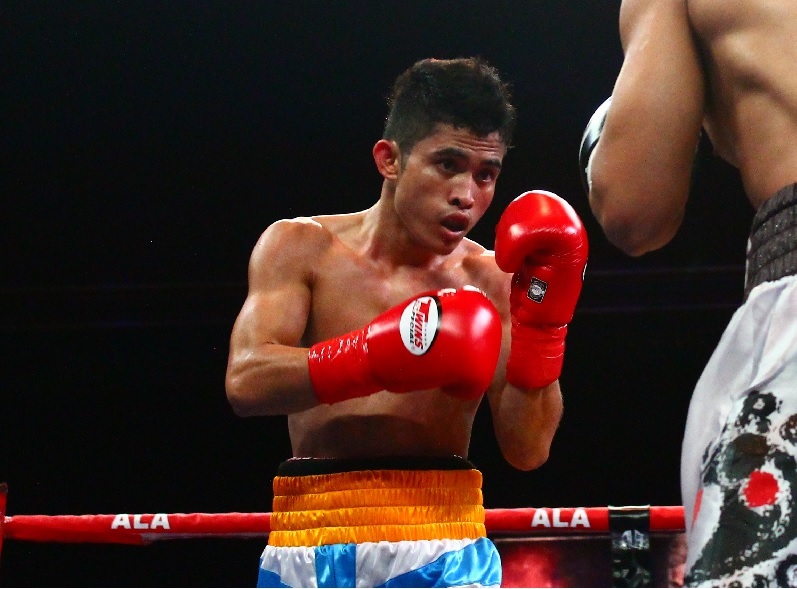 Cataraja is a 21 years old boxer from Cebu Philippines. Currently ranked no. 36 in the world by boxrec and 5th in the Philippines in the flyweight division. Aside from being a pro boxer, he still continues studying BS Criminology at the University of the Visayas. There's a lot of undefeated boxing prospect in the Philippines but these 5 has seen a lot of improvements, confidence, determination and getting an early attention in their young boxing career.